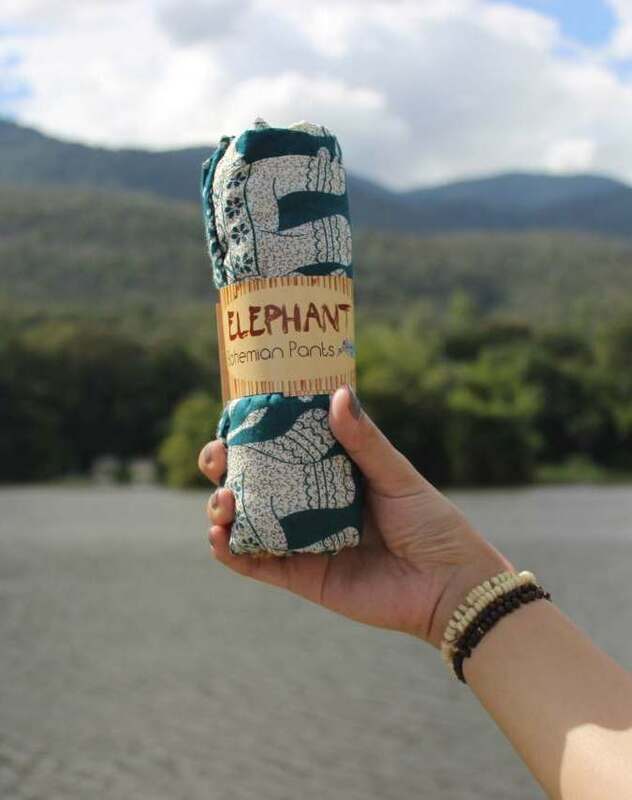 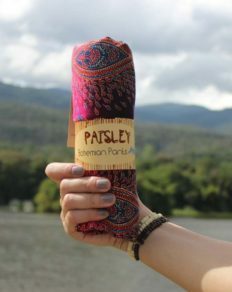 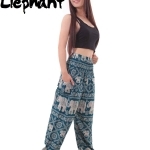 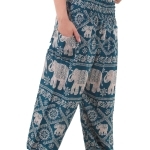 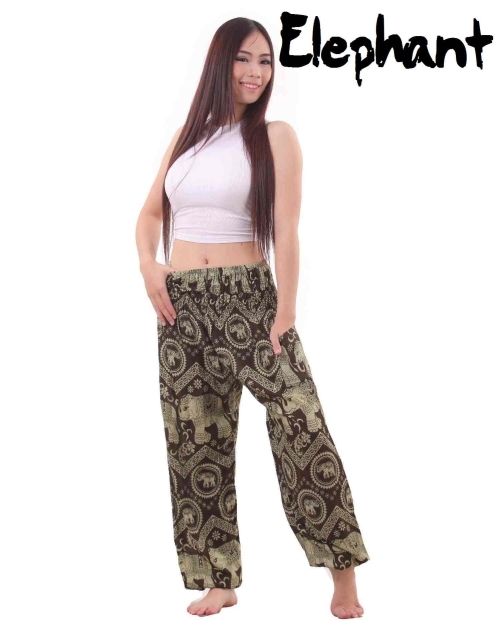 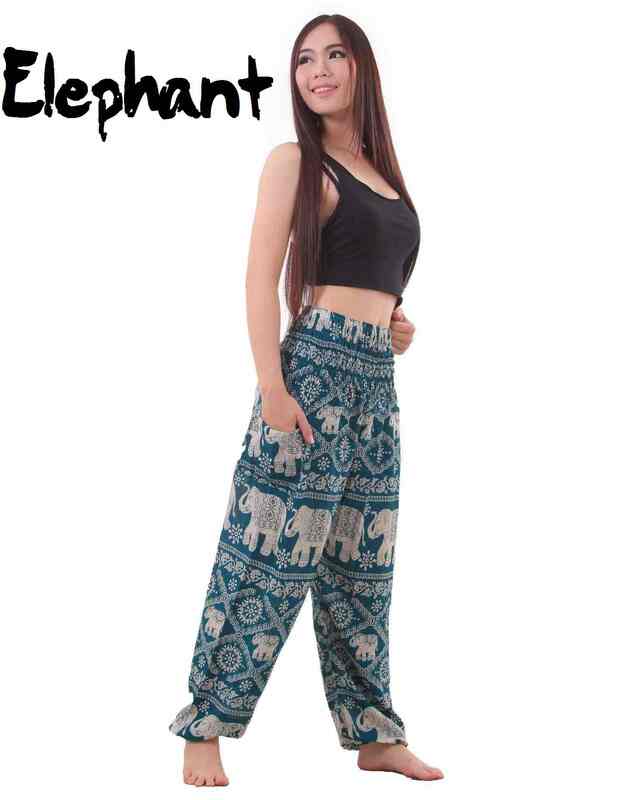 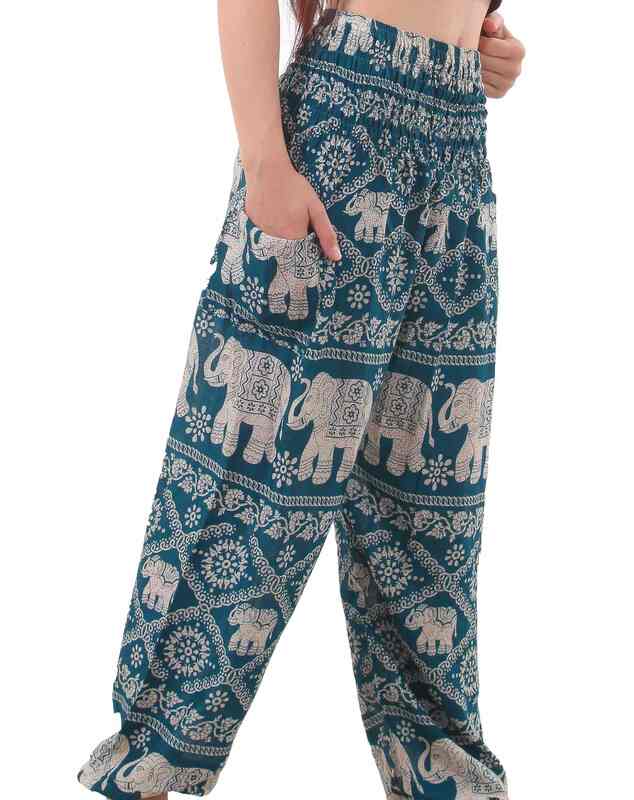 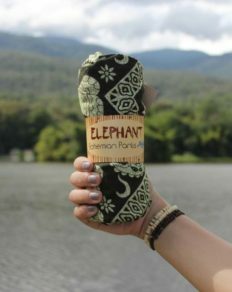 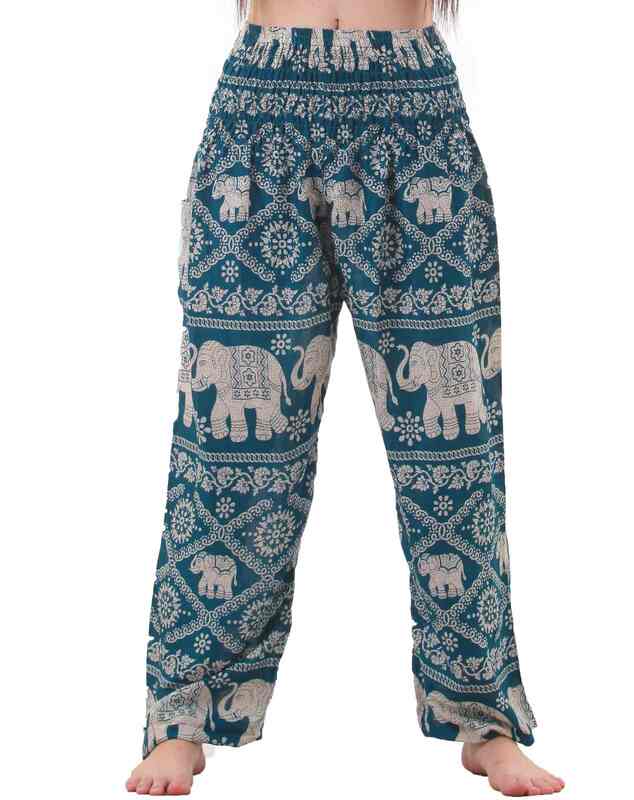 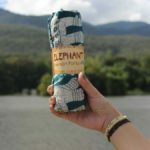 Elephant pants in impressive sea green color – light and super comfortable. 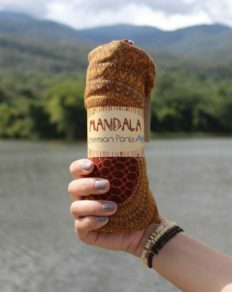 Material is so light I love it! 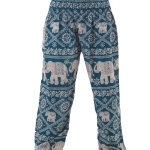 im a small girl so they are a bit long on me but because the are tighter around the ankles they fit okay.